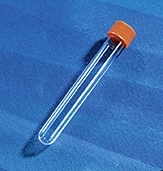 Manufactured from optically clear polystyrene for optimum clarity. 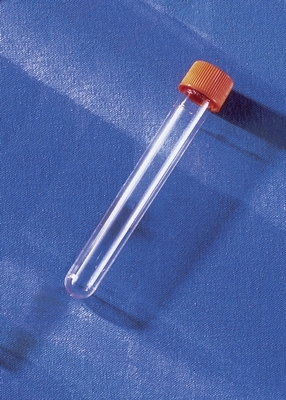 Corning™ Polystyrene Disposable Culture Tubes are provided with threaded plug seal caps to prevent leakage. Packaging Quantity 25/Pk., 20 Pks./Cs.